Castech Consulting Engineers is a Civil / Structural Engineering firm that has been in business since 1987. Our Design / Analysis team has over 35 years of experience in the Civil Engineering industry, and we are licensed in the states of California, Nevada and Texas. Our projects range from performing structural calculations of simple wood framed structures to more complex commercial buildings requiring the use of finite element analysis. 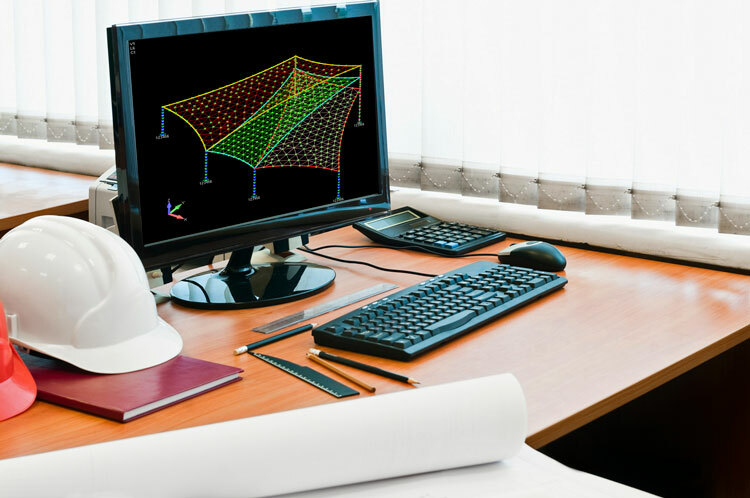 We also provide consulting engineering services relating to structural design and analysis.